"The staff at Sleep Sound are beyond professional and courteous. It is clear that they truly serve the best interests of both owner and renter. As renters, our questions, concerns, and maintenance requests were always addressed quickly and thoroughly. Now as homeowners, we wouldn't hesitate to have Sleep Sound manage our property. "Sleep Sound Property management manages our property and their entire team is very professional and we have very good experience working with them. They keep us inform and have open conversation in every step of the way. 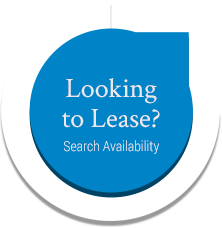 Their leasing team is amazing and they responds quickly to our questions and we are very much impressed with their work. "Sleep Sound Property Management has been looking after my rental property for three years. I find the entire team to be extremely organized and professional while also keeping me aware of new and proposed regulations in the market. Living three time zones away I have never been concerned about my asset falling in to disrepair. They are always quick to respond to tenants needs and offer solutions with estimates from local vendors. Bookkeeping is accessed via their portal which I find very convenient as well. Their marketing and interview processes have always led to quality tenants who pay their rent on time. 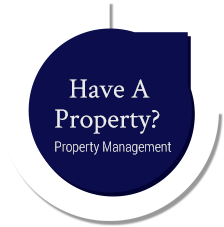 I am aware of how challenging property management can be and they handle those logistics seamlessly. Without hesitation I absolutely recommend this company to anyone. Professional and organized"
We use the best technology and tools available to promote and show your property. You'll never fall behind. We maximize your return with our annual rental analysis. Stay informed with our monthly reports. You have access 24/7 do your account portal. 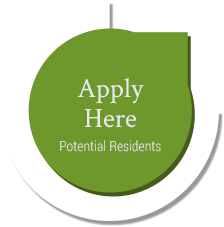 If your great tenant stops being great we will help you navigate the eviction process to get them out. Sleep Sound is Portland highest rated management company on Google reviews. Other companies use services such as "myreputation" to try and artificially boost their reviews or benefit from the reviews of parent organizations. Not only are we Portland grown and focused but we let our reputation speak for itself. We are documentation fanatics. When we take on a new property we take 250 pictures per 1000 sqft to document condition and damage. We have our technicians check off a 73-point checklist to document functionality of the entire property. We have vendors take photos of all work done. We record and keep all email and phone communication to get rid of ""he-said-she-saids"". We make sure that IF any problems arise we have the documentation to back it up.